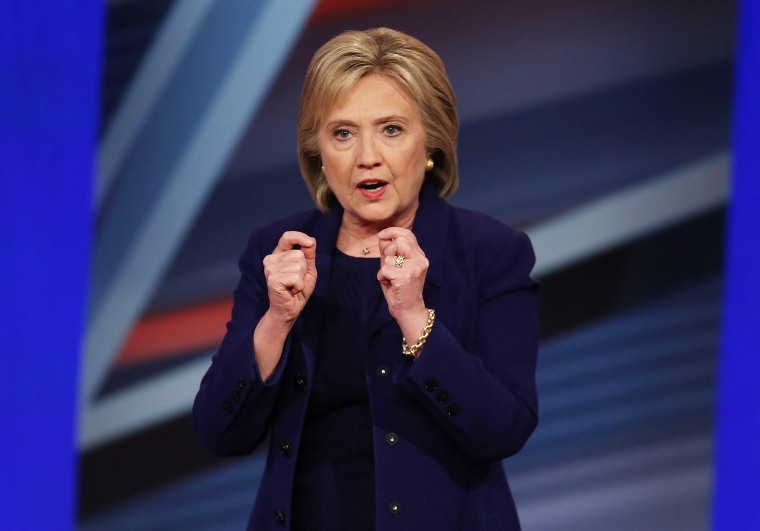 Sources say she will hone her message on systematic racism and criminal justice reform. Senator Bernie Sanders won the New Hampshire primary last night, beating out Hillary Clinton with almost 60% of the vote. According to a report from Politico this morning, the loss is causing the Clinton campaign to re-focus their attention on racial injustice and criminal justice reform. In addition, Clinton will be hitting the campaign trail with Sybrina Fulton and Gwen Carr, who are the mothers of Trayvon Martin and Eric Garner respectively. Both Fulton and Carr endorsed Clinton last month, citing their faith in Hillary's stance on gun violence.